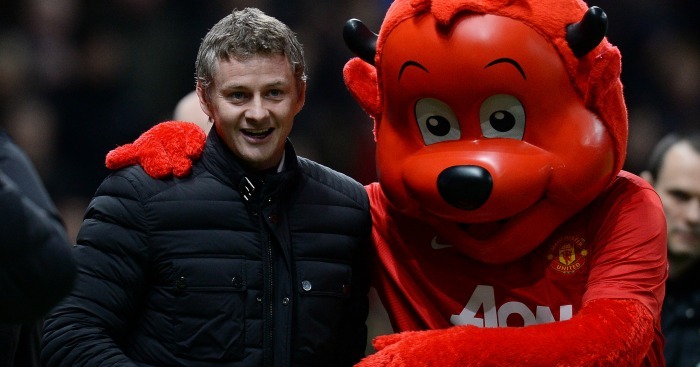 Ole Gunnar Solskjaer has been confirmed as Manchester United’s caretaker manager for the rest of the season. After firing Jose Mourinho for failing in terms of style and substance on Tuesday morning, the club have acted quickly to bring in their former striker and reserve team coach. 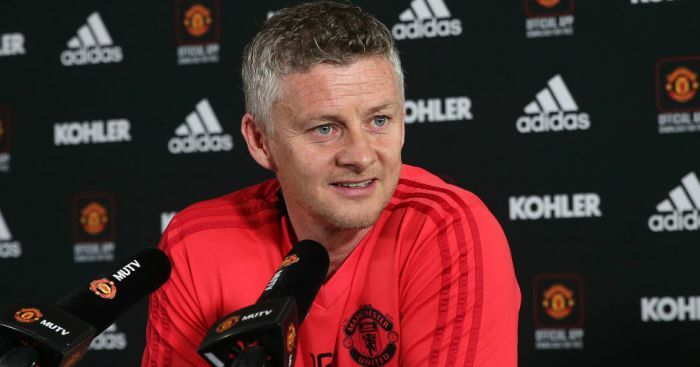 Molde boss Solskjaer has been brought in until the end of the campaign and will be joined by first-team coach Mike Phelan, who will work alongside Michael Carrick and Kieran McKenna. 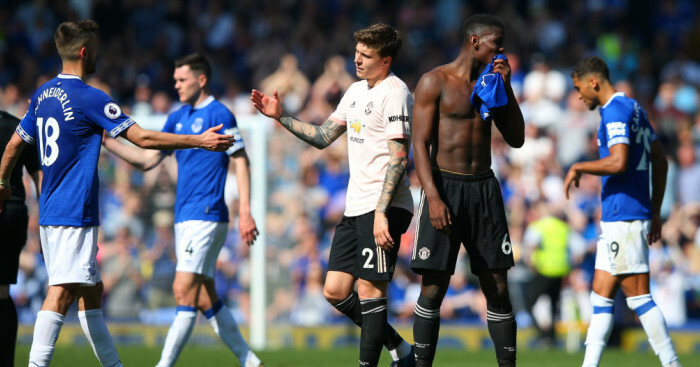 United moved quickly to appoint the former striker after Mourinho’s exit and executive vice chairman Ed Woodward feels the Norwegian is a good fit. Solskjaer’s first game in charge will be Saturday’s trip to former club Cardiff. He managed the Bluebirds between January 2014 to September 2014, failing to stop them being relegated from the Premier League. Solskjaer won just nine of his 30 games in charge, losing 16 and drawing five. 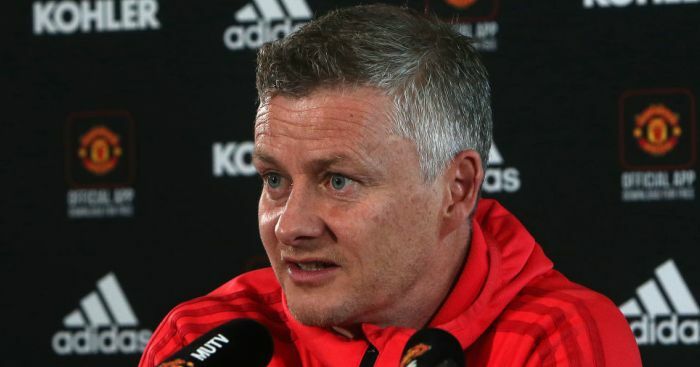 Speaking moments before Solskjaer’s appointment was made official, former United first-team coach Rene Meulensteen warned it would be a huge job for the Norwegian. 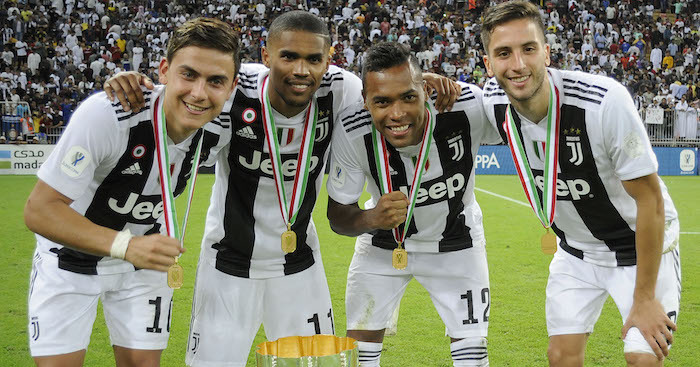 “It would be a good choice in terms of the fact that they want to bring back some of the spirit that was at United in the time of Sir Alex Ferguson, and Ole Gunnar Solskjaer was a big part of that,” he said on Sky Sports News. “In that respect I can understand they were looking for a candidate who can live up to those expectations.